Kiwi Movers are well established throughout West London. We know the areas of Fulham and Putney extremely well. We’re proud of our local reputation and are happy to have successfully moved many families, business and organisations into and out of Putney. We use our local knowledge to ensure a smooth, hassle-free move that’s competitively priced. Parking, one-way systems, traffic issues and other local challenges are all accommodated in our planning, providing an unrivalled service that’s low on stress. But please don’t take our word for it..
Full relocation service; from survey to unpacking and cleaning up after, our full relocation service covers every element of your move, eliminating hassle and guaranteeing safe transit of your much-loved stuff. Crate hire; don’t take chances with those valuables. Our professional standard removals crates add an extra layer of protection to our removal service. Hoist hire; We’ve been inside our fair share of beautiful homes in Putney and one thing we’ve learned is that some of these buildings weren’t made with removals in mind. Hiring a hoist takes the hassle and risk out of transporting large items down narrow stairwells. 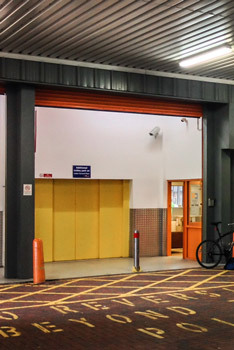 Storage; if you’re going to a smaller place, planning some remodelling work or doing some travelling, you may wish to consider our storage services. We have secure, CCTV-protected locations throughout London, with a number of high quality units in West London and Surrey. Shipping; full insurance available, door-to-door shipping service is hassle free. We’ll even come pick up your stuff from your front door. 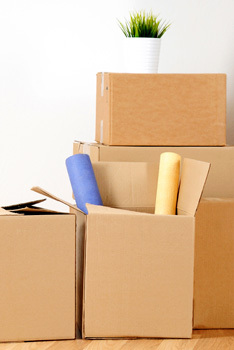 Packing and unpacking service; the key to a hassle-free house move is in the packing. We offer a professional packing service to ensure your stuff is safe every step of the way. Don’t take chances with packing, let the professionals handle it. End-of-tenancy cleaning; Kiwi Movers offer a high quality end-of-tenancy cleaning service. 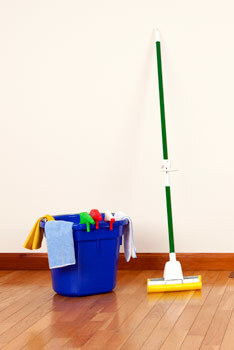 By using an end-of-tenancy cleaning service, you improve your chances of swift deposit retrieval. No arguments with the old landlord, just a smooth transition. Rubbish removals; we’ll get rid of any mess left over from the move and dispose of all rubbish in a professional and ethical way. Putney is outside of the London congestion charge zone, but the roads can get quite busy. We use our local knowledge to mitigate the common problems people face when getting about in the local area. Traffic congestion is a challenge in any area of London, but Putney can be particularly busy around the time of the University Boat Race. Speak to one of our project managers today to discuss your removals plans.